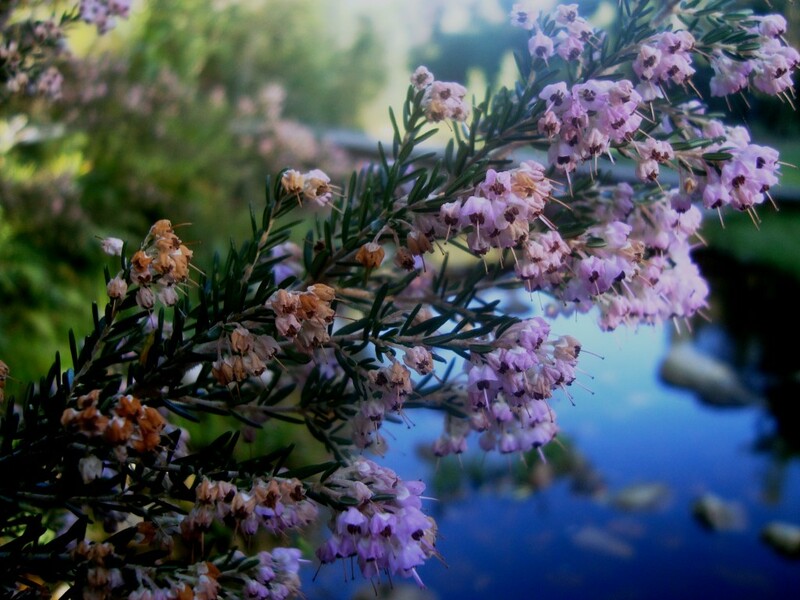 South African fynbos largely makes up the tiniest floral kingdom in the world. 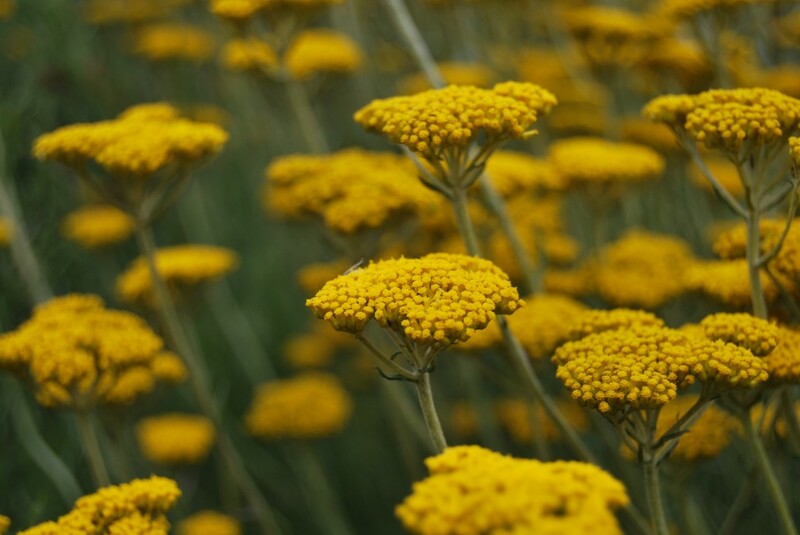 Spread in a narrow cupped crescent, the Cape Floral Kingdom of fynbos is found in a rim along the country’s southernmost reaches in the Western Cape, never more than 200km from the sea. With Vanrhynsdorp as its far north-western limit, the fynbos biome broadens as it swings south in the vicinity of Cape Town, and narrows eastwards, tailing off near Grahamstown in the Eastern Cape. In this small area, equivalent to a thinly smeared Portugal, there are more than 9 000 plant species, and of those, 70% are endemic. A full 3% of all the world’s plants are found here, on less than 0.05% of the Earth’s land surface. Fynbos, then, is exquisitely concentrated. 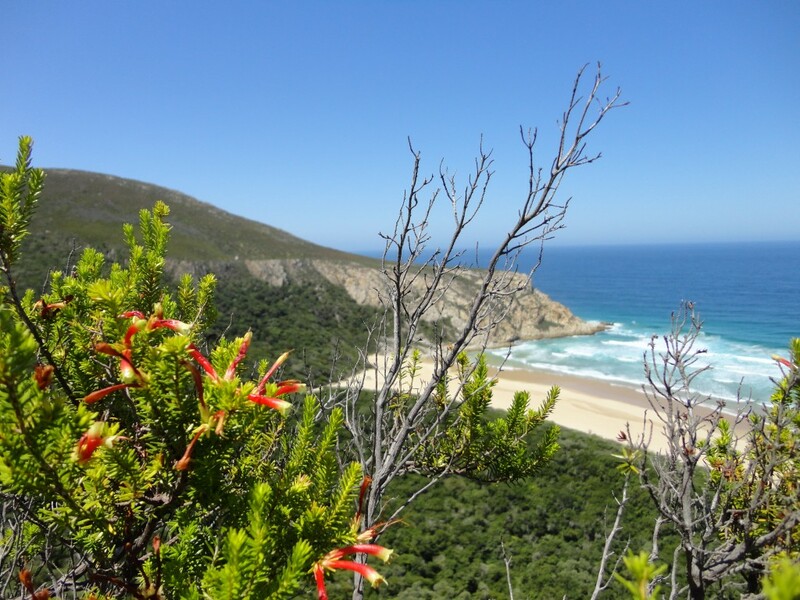 The Cape Peninsula alone has 2 285 species on an area a third the size of greater London. 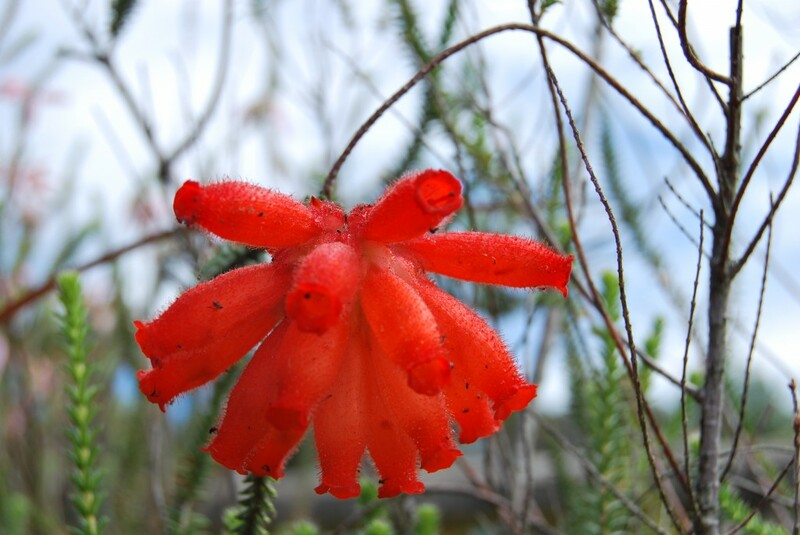 It has three times more plant species per square kilometre than those fabulously lush rainforests. For this, it was declared one of the world’s 34 biodiversity ‘hot spots’, and in 2004, was confirmed as a UNESCO World Heritage Site. 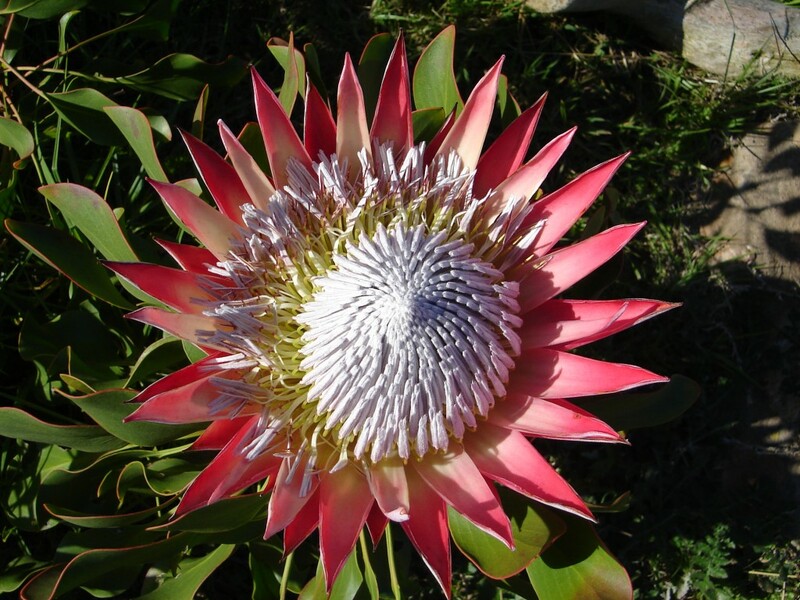 South Africa’s conservation of fynbos is critical to the survival of this botanical treasure. 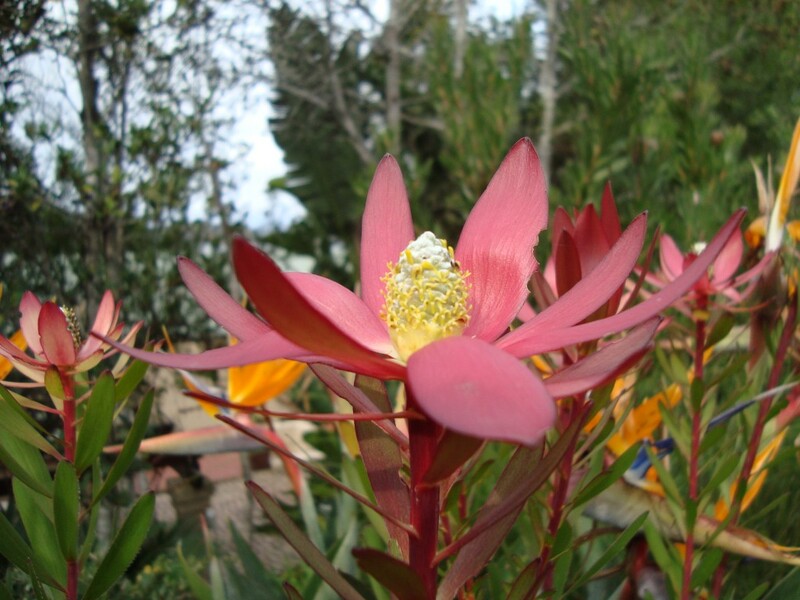 Many fynbos species are specialists and some occur only on a few hectares – nowhere else. Encouragingly, 20% of this kingdom is officially conserved, but its sheer diversity means that much remains unprotected. South African fynbos vegetation includes proteas, ericas and restios (reeds). This flower kingdom is the origin of some of the world’s favourite plants: gladioli, freesias, nerines, agapanthus and ixia. And, of course, those beloved geraniums and pelargoniums. Is this not reason to, absolutely love and always return, to ……….. the Western Cape? This entry was posted in From the Garden Route, From the Phantom Forest, The Western Cape and tagged fynbos, Western Cape. Bookmark the permalink.